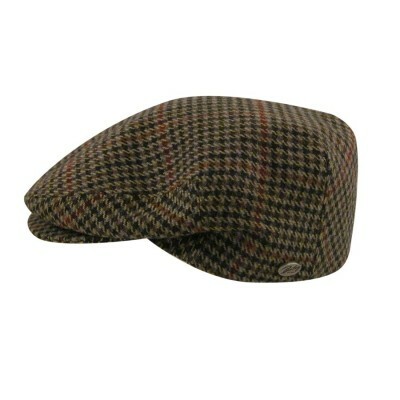 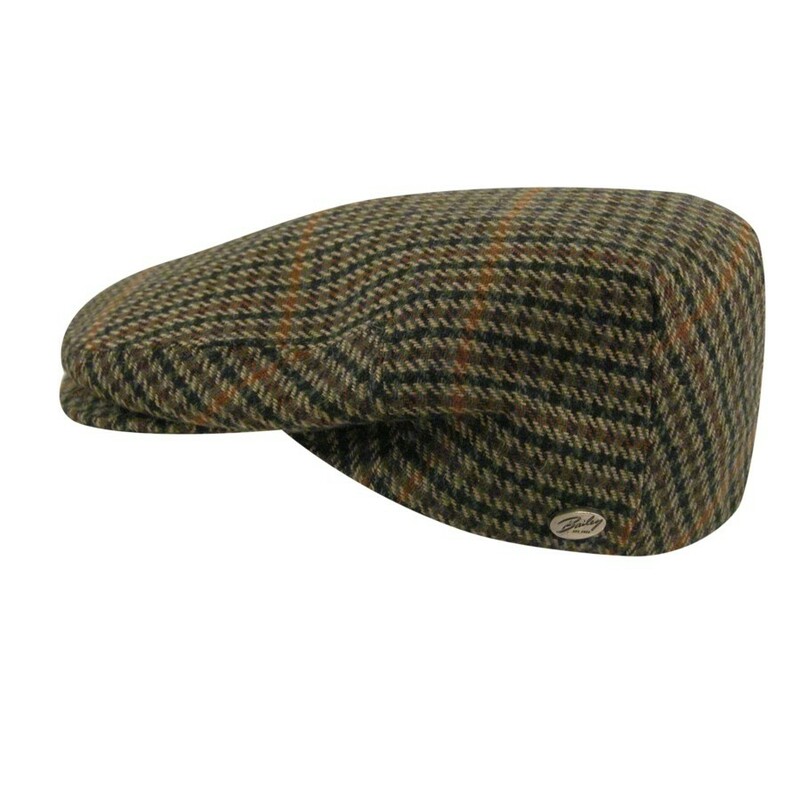 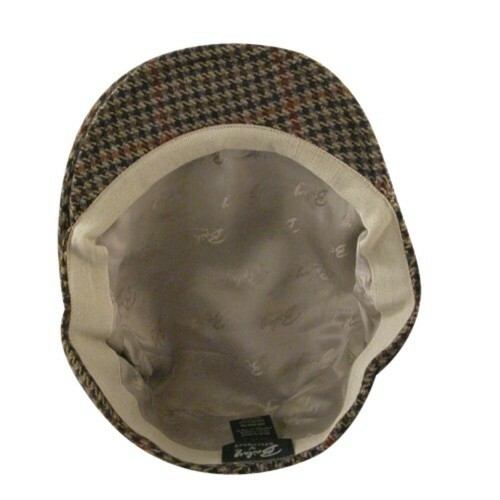 The of high quality fabric and great fit of the Bailey of Hollywood Lord Plaid Ivy Cap gives the wearer unbeatable lightweight comfort, as well as casual style. 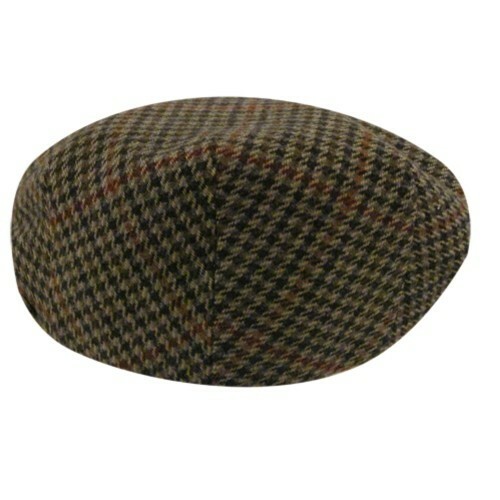 The wool blend tweed design is sure to make a smart choice for the well dressed man. 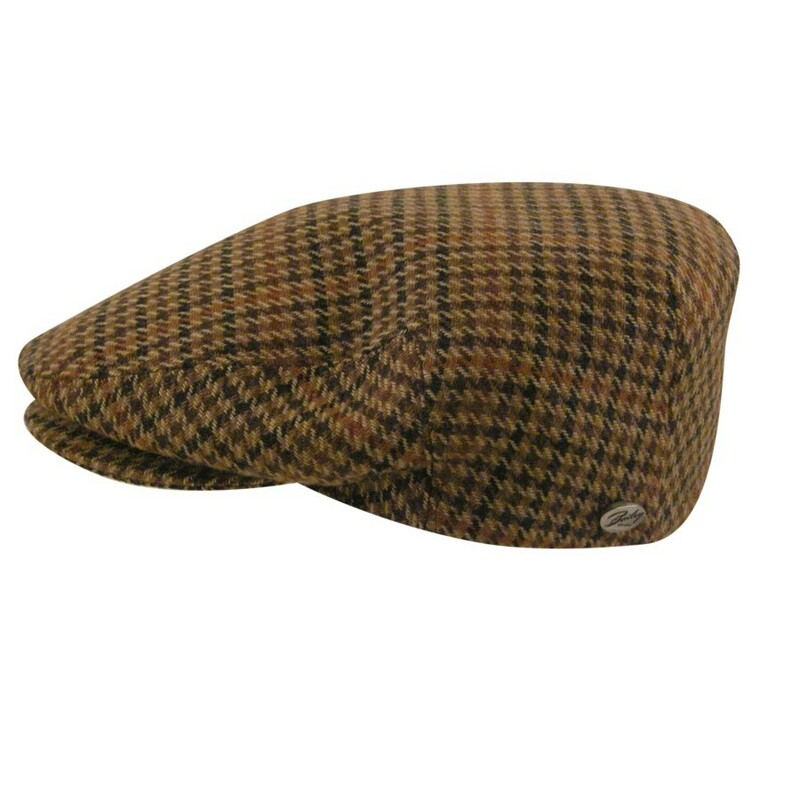 Made in Italy from quality materials and craftsmanship.